Natural House Company Exterior Oil ticks all the boxes for ‘Living Building Challenge’. 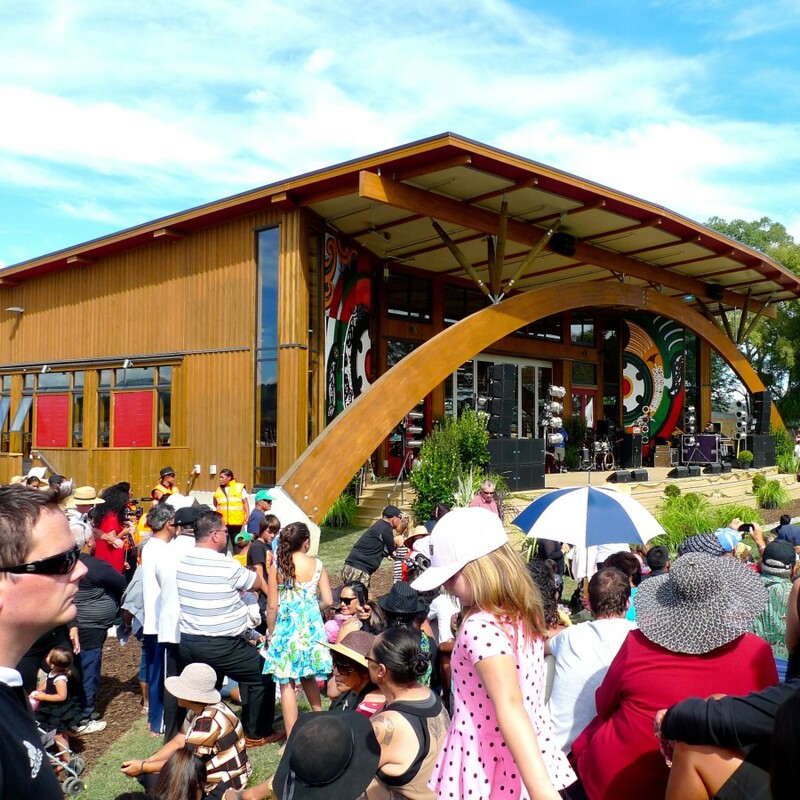 Te Uru Taumatua, the new Tūhoe headquarters in Taneatua, near Whakatane, has been designed to have no environmental impact, be integrated into its surrounding landscape and to give back to the world around it. It is the most advanced sustainable building in New Zealand. Natural House Company contract manufactures for Abodo Wood Limited whose ‘Elements Protector Oil’ colour ‘Teak’ has been used on the Exterior cladding of this ground breaking structure.